I am a huge fan of pot pies. They are just such comfort food and I love the homey feel you get when you eat one.. 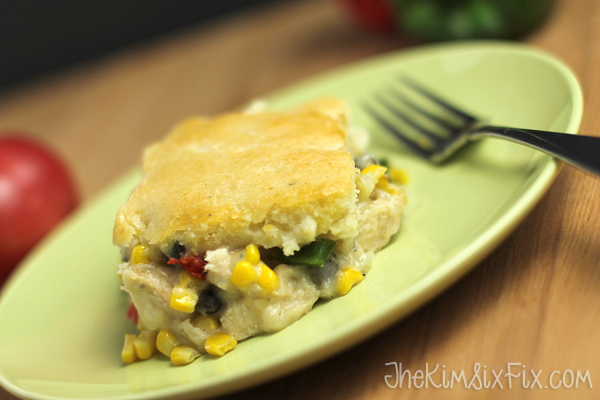 The flaky crust and creamy filling. It just makes me feel warm and fuzzy! 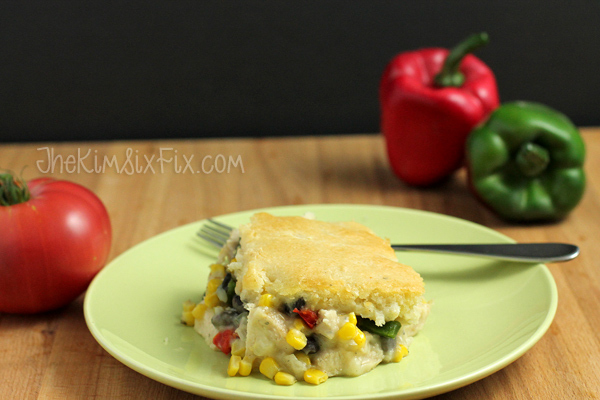 What I don’t like about pot pies, is the amount of effort it takes to make them from scratch. Two crust traditional pot pies are a lot of work. 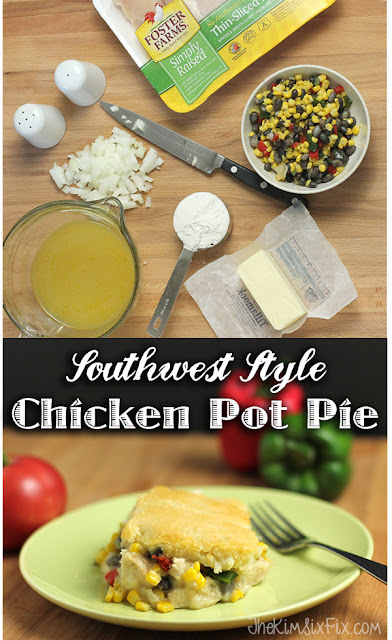 So on behalf of Foster Farms I thought I’d share this easy recipe for a single version with a crust made with baking mix. 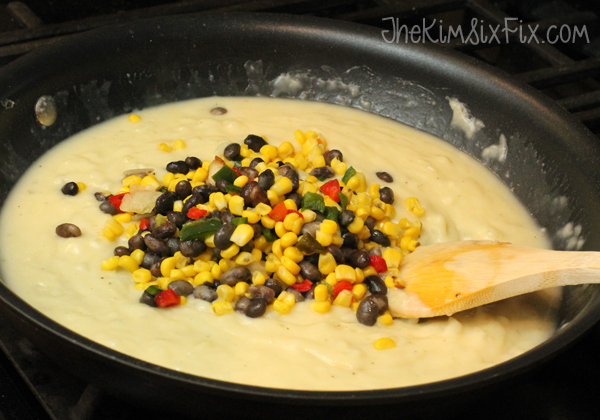 And to switch it up a little, I decided to add some southwest style veggies with corn, beans, peppers and onions for a different than typical flavor. 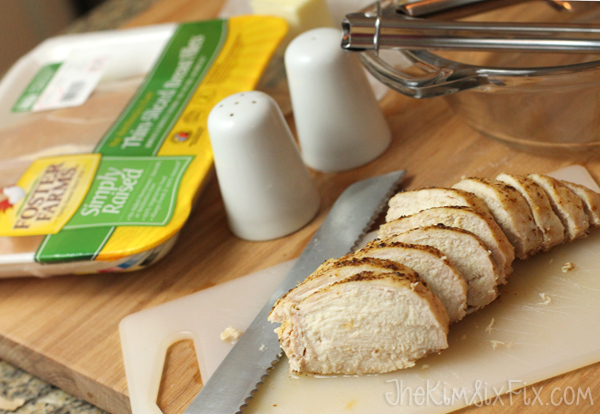 I used Foster Farms Simply Raised Boneless Skinless Chicken Breasts. 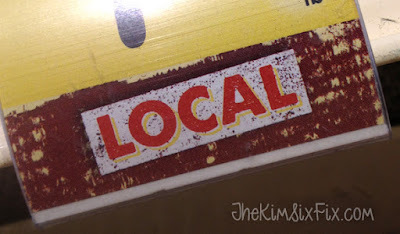 It is antibiotic free, American Humane Certified and locally raised on farms right here in California. They even label it ‘local’ in the grocery store. That isn’t true for all the other brands of chicken. Plus it is delivered to stores within 48 hours. No cross country trucking or shipping! So you know it is fresh! I roasted 2 breasts in the oven at 350 with a little southwest seasoning mix. Mine took about 30 minutes to reach an internal temperature of 165, but cooking times may vary. I let the chicken cool and chopped it up. Next I worked on the filling. 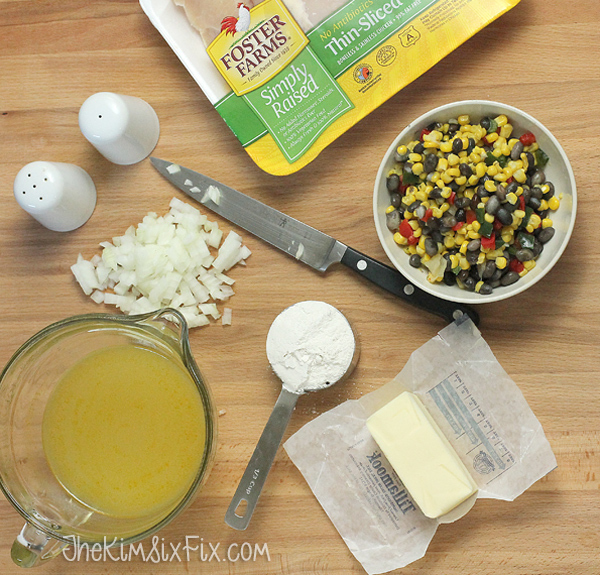 Melt the butter in the sauce pan and soften the onions. Then add baking mix and salt and pepper. Cook over medium heat mixing constantly until it bubbles. Remove from heat and slowing stir in chicken broth until sauce thickens. Lastly, add veggies and chopped chicken. 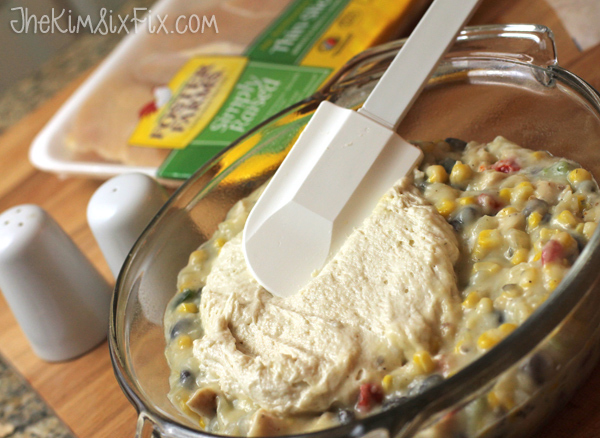 Pour filling mixture into cooking spray coated baking pan or pie plate. Next you need to prep the top crust. Spread it on with a spatula until the entire top is coated. Bake for at least 25 minutes or until crust is baked though and golden. It is great with a side of chopped tomatoes or salsa. 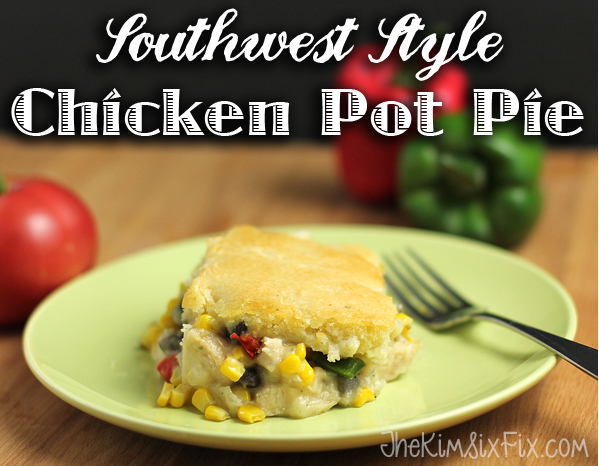 A great easy spin on pot pie, made with local chicken and a southwest flair! This post was brought to you by Fosters Farms®. All opinions are my own. For my full policy on sponsored content, please see this post.